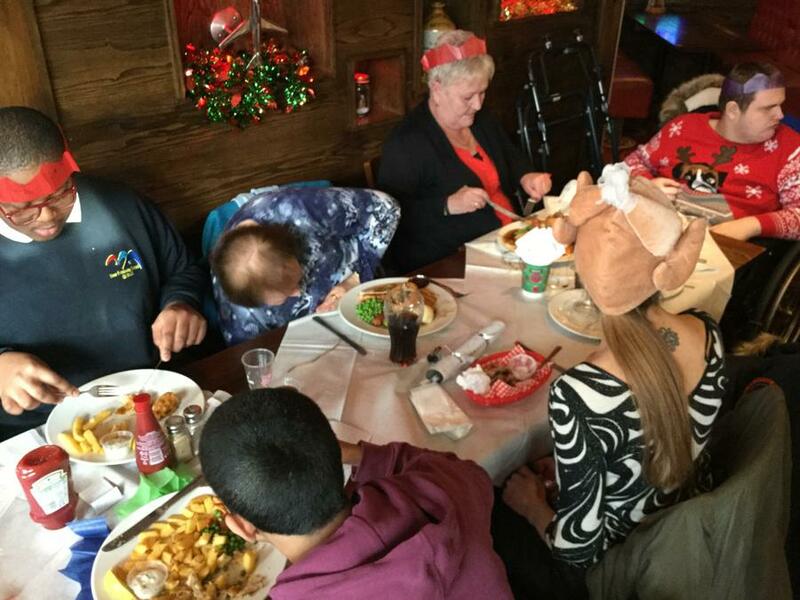 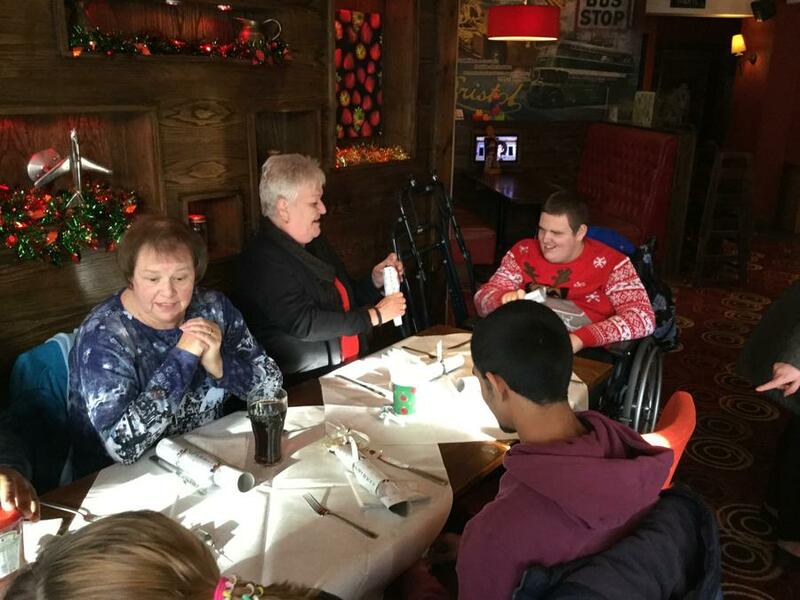 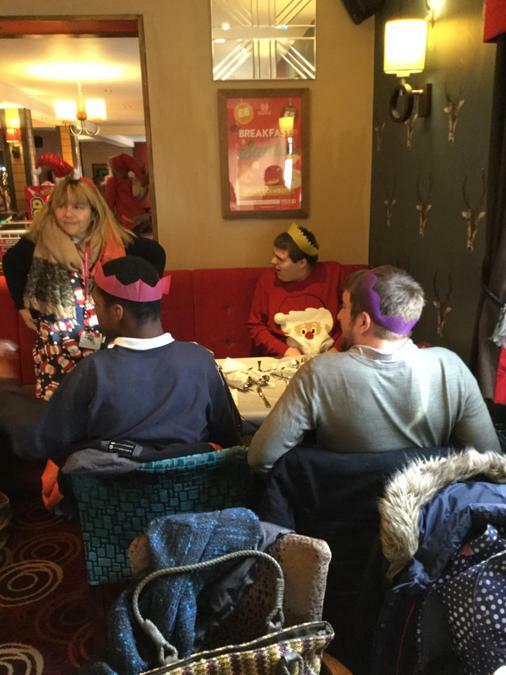 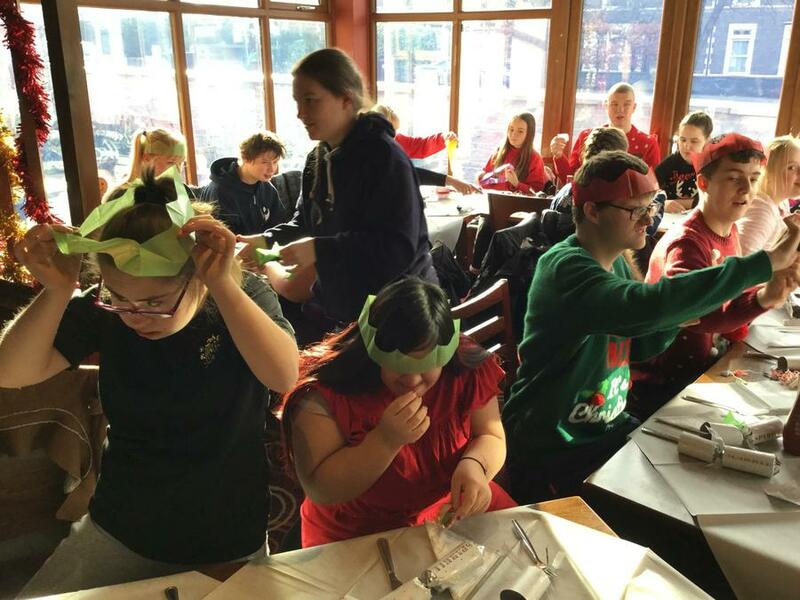 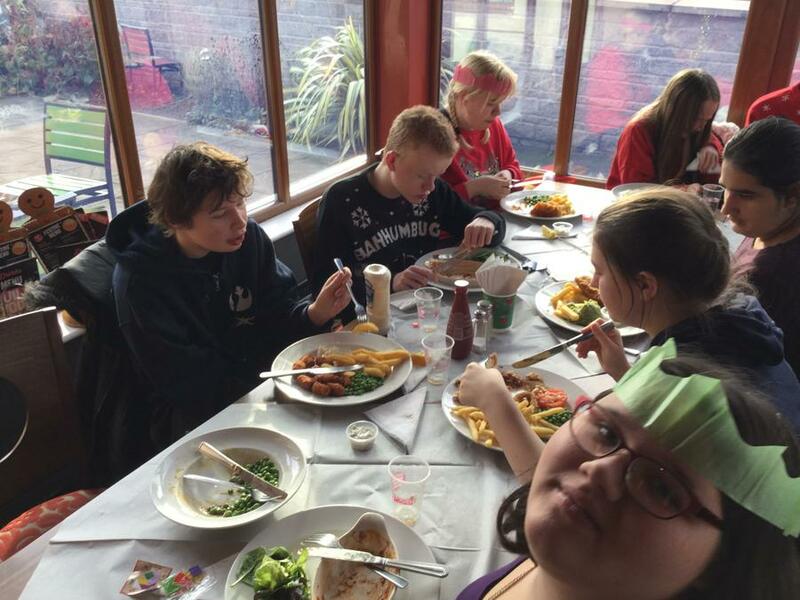 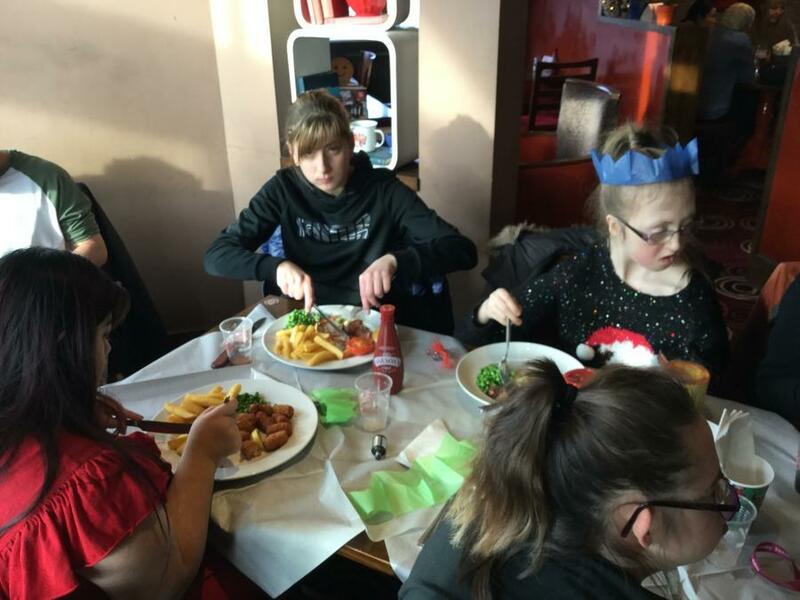 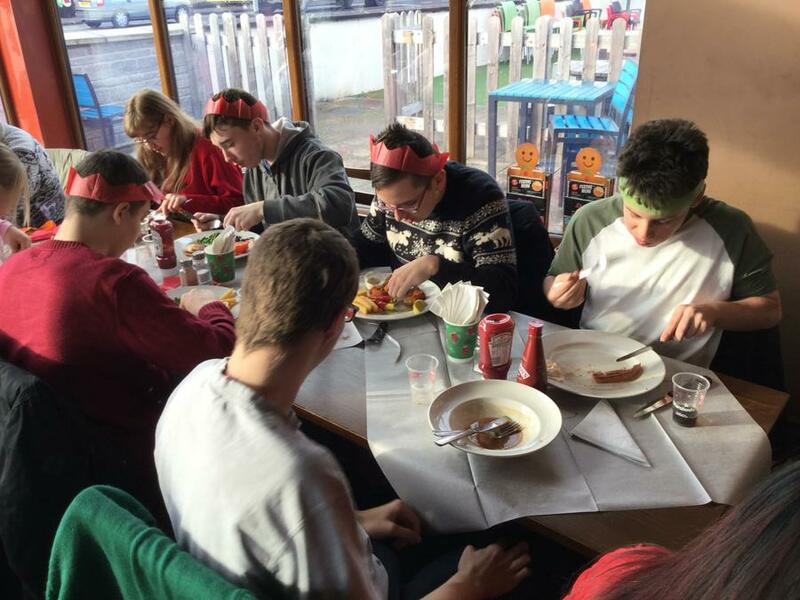 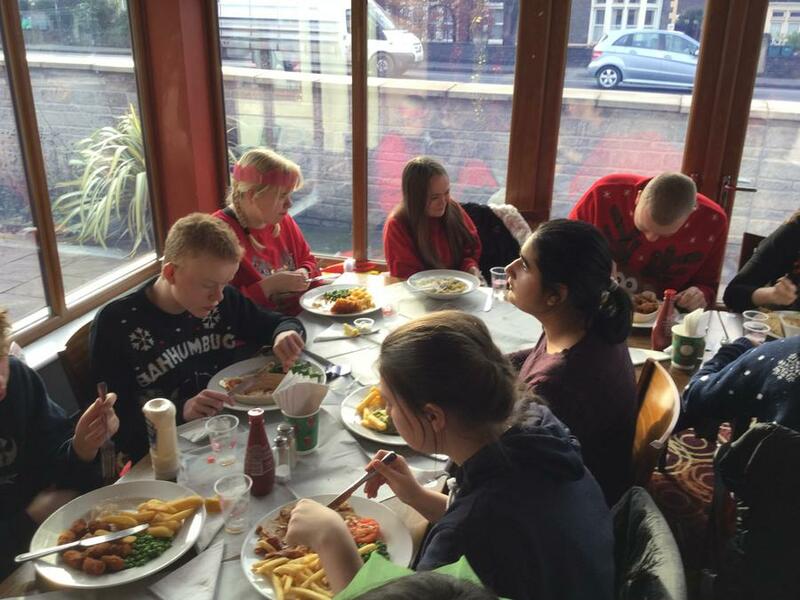 On Tuesday 12th December KS5, in an array of Christmas themed jumpers, went to the Lodekka pub in Brislington to have their Christmas lunch. 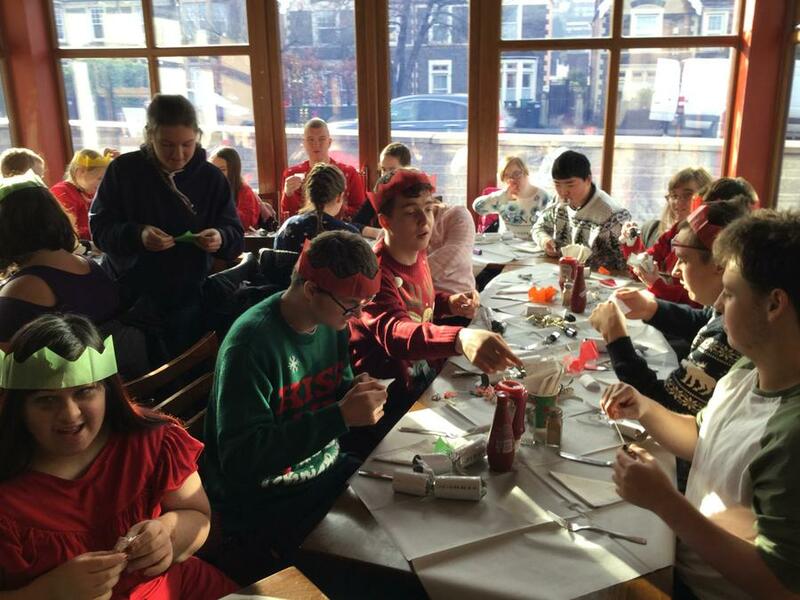 Post 16 have been very busy this term making a range of gorgeous Christmas gifts for learners and parents to buy. 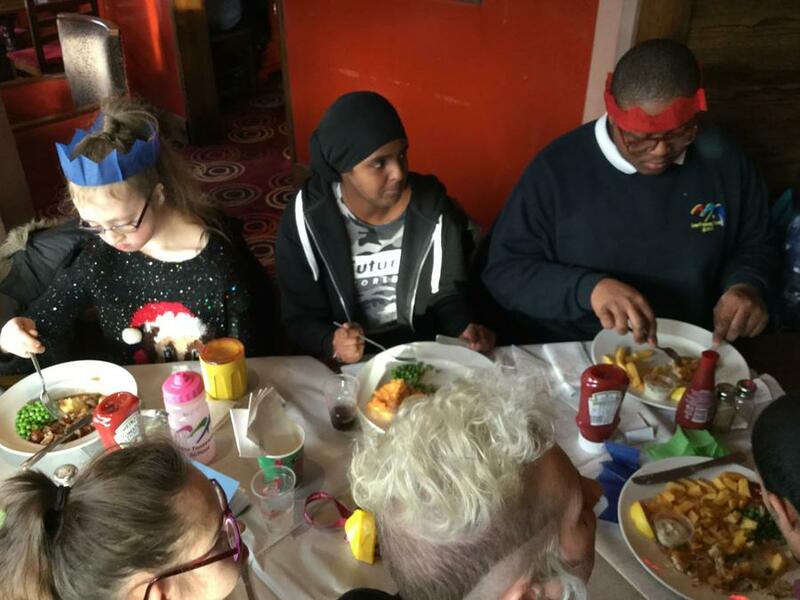 The money they raised went towards their Christmas drinks at the Lodekka. 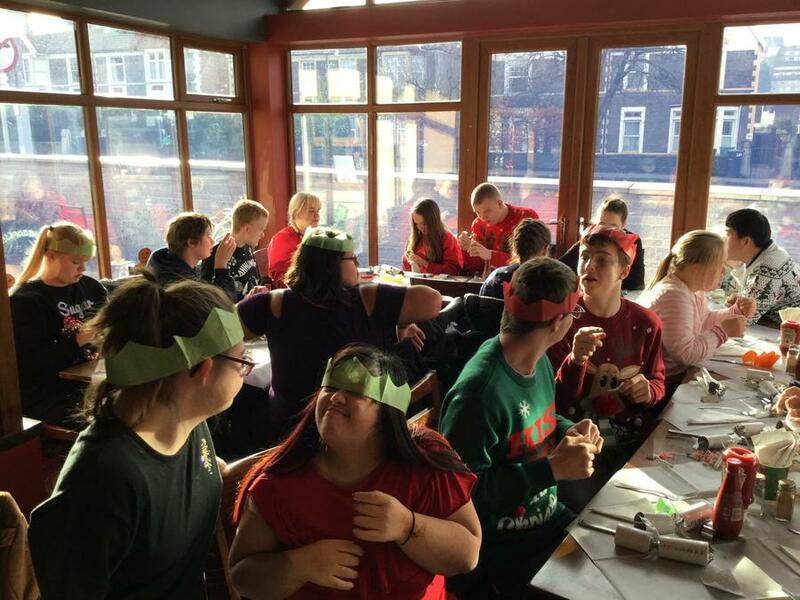 Everyone had a lovely time at the meal and enjoyed laughing at the jokes in the Christmas crackers!